Unlike some titles within Microsoft’s first party Xbox games such as Halo and Gears of War series, none of Forza Motorsport racing game titles have never made their way to PC. That about to change very soon as Microsoft has announced that the game will be coming to Windows 10 PC very soon. However, the upcoming version for Windows 10 will not be a direct port from any existing Forza Motorsport for Xbox consoles. Instead, it will be a brand new game called Forza Motorsport 6: Apex and will be released as a free game through Windows Store. 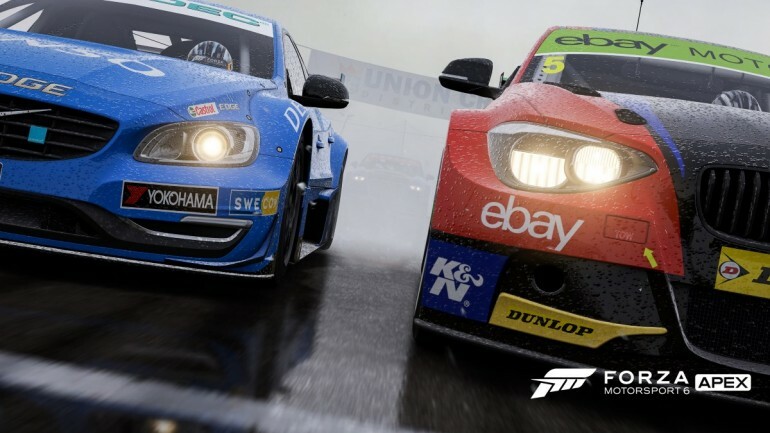 According to Microsoft, the new Forza Motorsport 6: Apex is designed for gamers that are new to the racing franchise. It features a mode called Showcase Tour that features 12-event and narration by the renowned as well as James May and Richard Hammond – both being former Top Gear hosts. Alongside it, there’s also another mode called Spotlight Series that features Showcase-style event that will be refreshed from time to time with new contents. Not to forget, the game will also include 63 cars and 20 track configurations derived based on six circuits. 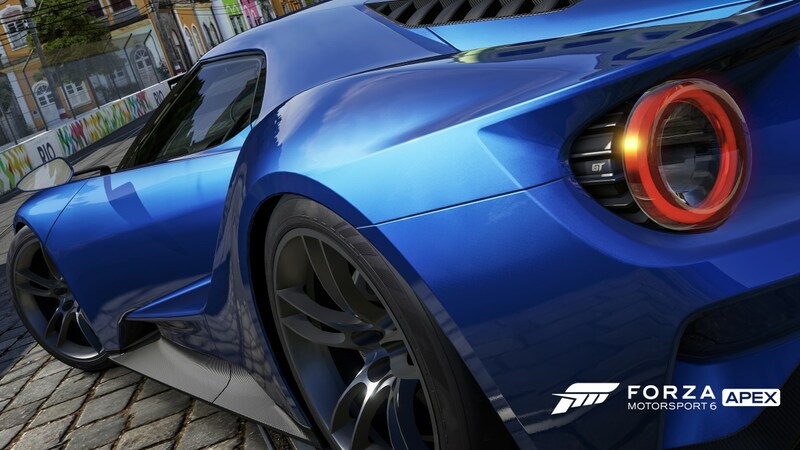 Playable at resolution of up to 4K together with the support for DirectX 12, the new game apparently will lead to more Forza experience on Windows 10 PC in the near future. For eager racing game fans out there, do look forward for the arrival of Forza Motorsport 6: Apex on Windows 10 within the next few months.